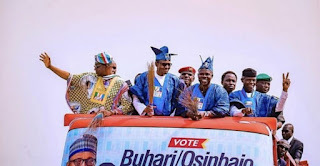 The Governor of Ogun State, Senator Ibikunle Amosun, has decried allegations leveled against him, accusing him of sponsoring thugs to the presidential rally of the All Progressives Congress (APC), in the state on Monday. 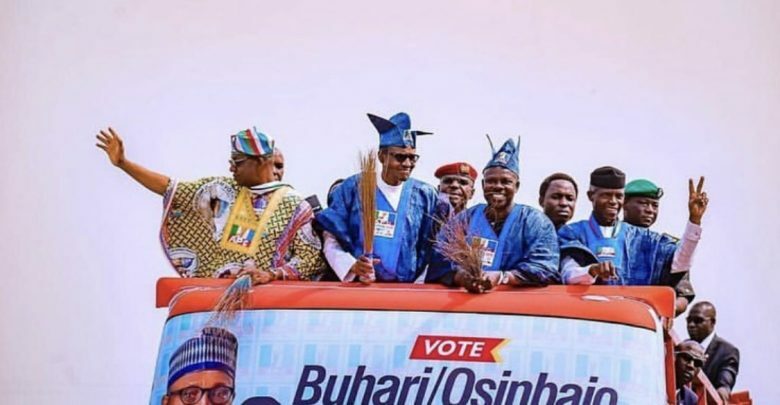 This is following an attack on President Muhammadu Buhari and other party dignitaries at APC Ogun rally, where reports emerged that Amosun was responsible for the disruptions as thugs pelted stones on the APC dignitaries. After the unfortunate incident, the national leadership of the ruling APC, on Tuesday vowed to take punitive measures against sponsors of the violence that characterised the Ogun presidential rally. He criticised the national chairman of APC, Adam Oshiomhole, adding that statement by the party’s spokesman was another confirmation of the personification of the APC by Comrade Oshiomhole who is allegedly using the party to vent his fight against Governor Amosun. The statement read: “The position of the governor is that rather than dissipate their energy on those they will deal with after election, Comrade Oshiomole and his co-travellers should be remorseful that their anti-democratic conduct has denied the APC scores of legislative seats and a number of executive positions across the country even before the elections. “They do not need to wait until after the election, they should throw-in the towel now for undermining the chances of the party they have cornered for their selfish ends”. “It is clearly ridiculous that someone will author the statement purportedly signed by Mr Lanre Issa – Onilu. As the governor of Ogun State, Senator Ibikunle Amosun was not only the host at the rally, he organised the grand reception for Mr President. “The relationship between President Buhari and Governor Amosun is well known. It is therefore unthinkable that someone will allege that Governor Amosun will organise thugs against the president. “Mr President was given an unprecedented rousing welcome into the Moshood Abiola Stadium on arrival and the atmosphere at the rally remained peaceful and carnival-like until former Governor of Osun State, Rauf Aregbesola and Comrade Oshiomhole incensed the crowd with their unguarded speeches. 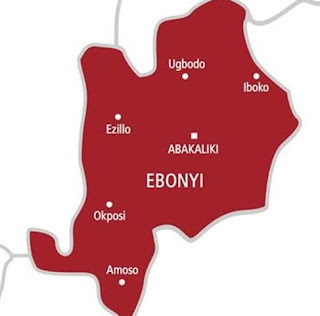 “It is important to note that contrary to the erroneous impression being created that President Buhari campaign tour ended abruptly, President Buhari attended all campaign activities as scheduled after the rally at the stadium.